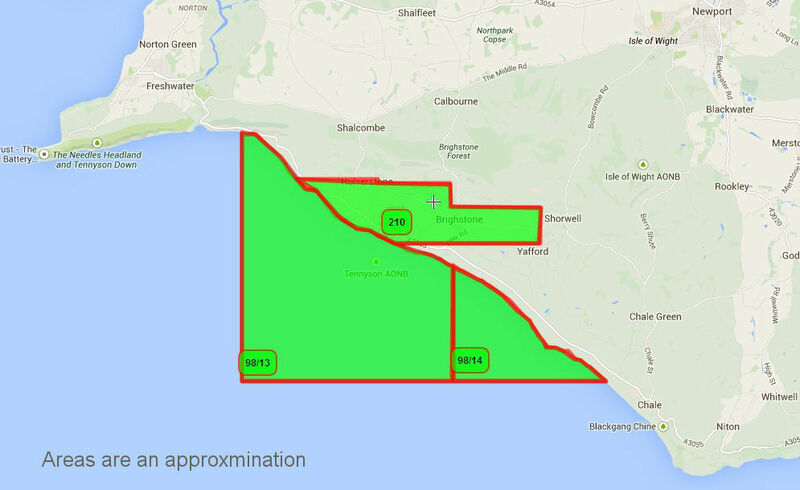 100m barrels of oil under Isle of Wight, 'Drill ready' claims co. 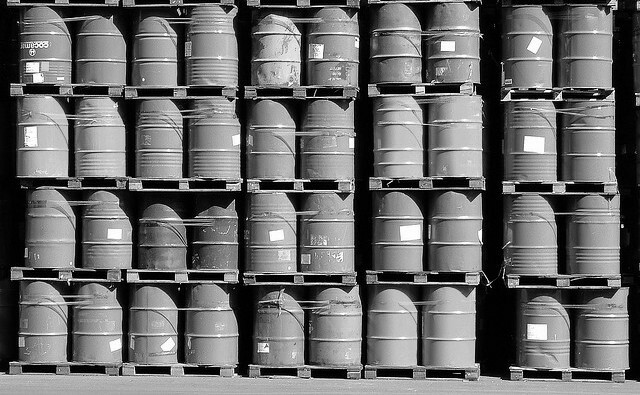 The company with the rights to extract oil from Isle of Wight sites have today announced they think that there’s over 100 million barrels available – and it’s ‘drill ready’. A company, UK Oil & Gas Investments PLC (UKOG), has today announced they believe there are over 100 million barrels of oil available for drilling on and just-off the Isle of Wight. Their initial calculations of the oil located in the off-shores site to most likely be 116.5 million barrels of oil within two areas. Their figures show it could be as high as 285 million barrels. In addition to this, they estimate 197 billion standard cubic feet of gas could be available. The sites are located in the offshore and ‘onshore transition area’ along the south-west coast of the Isle of Wight. Essentially the offshore site is the water off the Back of The Wight – stretching along the Military Road from Whale Chine through to close to Freshwater Bay. The onshore portion encompasses Brook, Brighstone, Mottistone and Hulverstone. In 2012 a different company, Northern Petroleum Plc, were awarded the rights to carry out oil drilling operations in two areas off the South West shores of the Isle of Wight. UK Oil & Gas Investments bought UK production and exploration oil and gas licence interests from Northern Petroleum PLC in July 2014 for £1.5m. Giving them a 65% interest in the Isle of Wight area. UKOG carried out a further purchase in Feb 2015 to increase the size of its holding in P1916 (located immediately offshore of the Isle of Wight), from 65% to 72.5%. A further deal has taken their holding to 77.5%. Magellan Petroleum (UK) Limited owns the remaining 22.5% interest. The full details of the announcement. At the time of publishing, the representatives of the company we contacted to clarify items in this report hadn’t returned our call. 19 Comments on "100m barrels of oil under Isle of Wight, ‘Drill ready’ claims company"
You can’t drill for Oil there, thats where there building The Wind Farm, The Tidal Energy plant and All the extra SuperMarkets we don’t need. …. and its the graveyard of innumerable sailors from the 200+ wrecks on Back o’Wight! Navitas Bay wind farm miles further West. Tidal energy a mile off our South East coast (Ventnor). However this form of energy (crude oil drilling and possibly fracking) helps to put the other two planning applications into perspective! Marine conservation Zone and my garden come within that plan rather have a wind turbine than a nodding donkey. You can have a housing development or an oil extraction plant in the village field. I think we should go for independence, it’s our destiny. I volunteer to be the Island’s Alex Salmond. Surely you meant considerable charm and charisma? * he moved to darkest Somerset, Devon or Cornwall they say. ‘There she blows! Oil. Struck it rich, we are rich – Let’s build a foxed link. Why not! Money is no object. We would of course deport the ‘Out of touch’ fixed link objectors. I’ll wager this same group will object to the oil strike. Am I missing something? If I’ve read the government figures correctly, the UK uses roughly 1.5 million barrels per DAY, so unless I’m mistaken 100 million would last no more than 66 days? Yesterday, Earth Day, leading scientists warned that if we are to avoid the worst effects of Climate Change we must keep 75% of fossil fuels in the ground.